IMPORTANT: The disassembly procedure described in this chapter is a gradual process, as illustrated in the flowcharts preceding each disassembly stage section. This means that users need to observe the instructions in a step-by step manner. 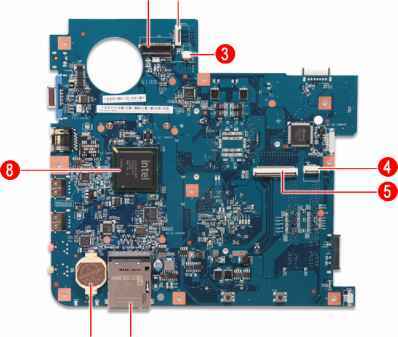 To illustrate, if you want to remove the mainboard, you must first remove the keyboard, then disassemble the inside assembly frame in that order. Failure to observe the gradual process may result in component damage. 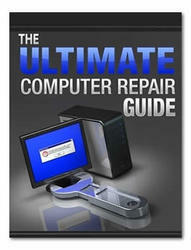 NOTE: To reinstall the system components and assemble the unit, perform the disassembly procedures in reverse. How to disassembly acer 4732z? How to disassemble acer aspire 4732z? How to dissasemble acer aspire 4732z?